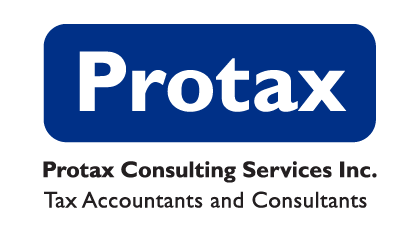 Protax Consulting Services Inc (“Protax”) was established in March 2001 and is now the world’s leading U.S. individual international tax firm.We specialize in the delivery of world-class professional services in U.S. Expatriate tax and Foreign National/U.S. Nonresident Alien tax. Headquartered in Manhattan, New York, Protax operates on a global platform and has assisted many expatriate clients worldwide. Through our AITC membership, we provide tax accounting, consulting and compliance-related services. At Protax, we are dedicated to educating our clients. We want them to be kept aware of U.S. tax laws affecting the amount of income tax they will pay, as well as the developing and constantly changing laws of U.S. taxation. Protax’s Principal Marc J. Strohl, CPA’s concise and informative executive summary tax articles regarding U.S. Expats are world renown. These articles are used by the Big Four to teach their staff and give to clients. As a foreign national living and working in the U.S. how am I taxed? If I am a non-resident alien what type of tax form do I file? Under Internal Revenue Code (IRC) Sec. 7701(b), Definition of Resident Alien and Nonresident alien, arises Form 1040NR, U.S. Nonresident Alien Income Tax Return, which is the tax form used by nonresident aliens to file their individual U.S. income taxes. Is there any way out of U.S. tax residency? 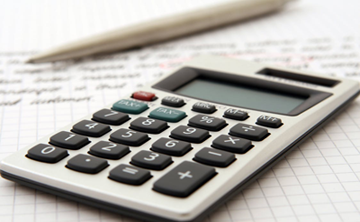 Some options for getting out of U.S. tax residency include: the Closer Connection Exception available on Form 8840 (Closer Connection Exception Statement) and U.S. federally negotiated income tax treaties. Some ways to override U.S. Social Security taxes include: Social security treaties and Totalization Agreements. How would I be taxed at the state level? For U.S. state tax purposes the requirements can be quite different and vary from state to state. Typically, there are state-specific facts and circumstances domicile tests. This is in addition to statutory resident tests, the main purpose of which is to catch individuals claiming a foreign state as their state of domicile. These statutory resident tests are typically conjoined with 183 days of presence rule and a permanent place of abode pretext, the latter of which is state specific, subjective and/ or vague.